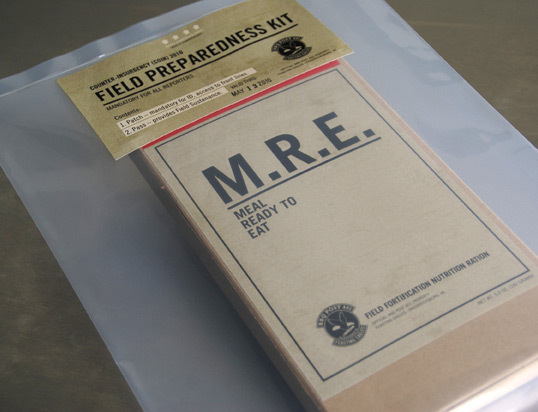 “To invite attendance at the May 13 pre-opening press party for quick-service restaurant BBQ Post 401, Fredericksburg, Va., advertising agency The Republik, Durham mailed out dozens of plastic-sealed “Field Preparedness Kits,” each containing what appeared to be a military MRE (Meal Ready to Eat). 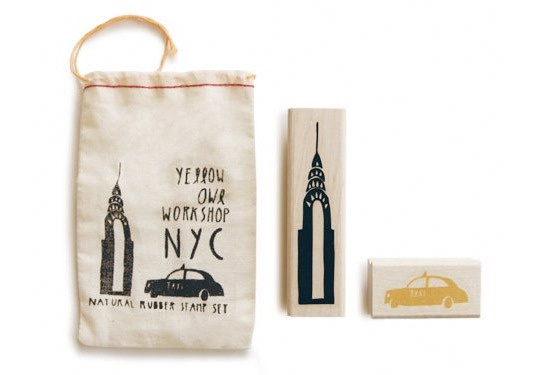 A simple hand-printed canvas bag is a great reusable packaging option to organize and store items that are part of a collection, like these stamps. “London design studio Construct has given the branding of London’s famous Claridge’s hotel a thorough overhaul. Because it is a working hotel with a huge number of items traditionally branded (from teapots and egg cups through to slippers and dressing gowns), Construct’s task of not just branding, but implementing a consistent and cohesive sense of identity throughout the hotel and the objects within it was by no means straightforward. In fact, the rollout of the new branding is ongoing throughout this year as there are so many different ideas to implement across a huge range of items. 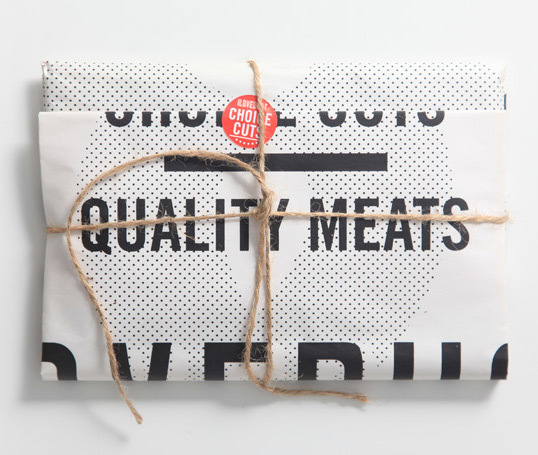 ILoveDust’s Southsea office is located in a former butcher’s shop, so it’s only fitting that they created their self promo around the idea of “choice cuts” and packaged it to look like fresh wrapped meat. 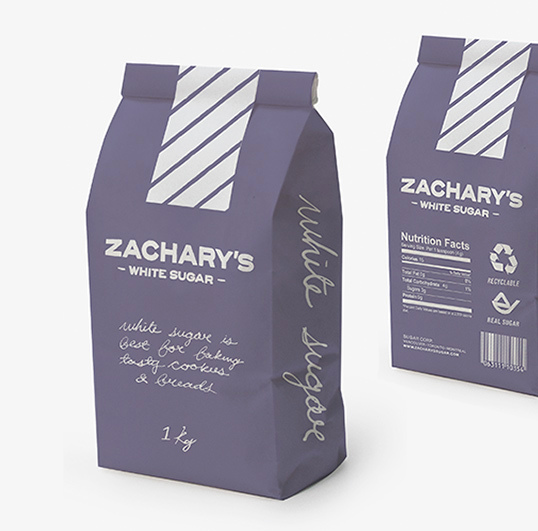 Capilano Universtiy graduating student Pamela Rounis sent us some of her great package design work. 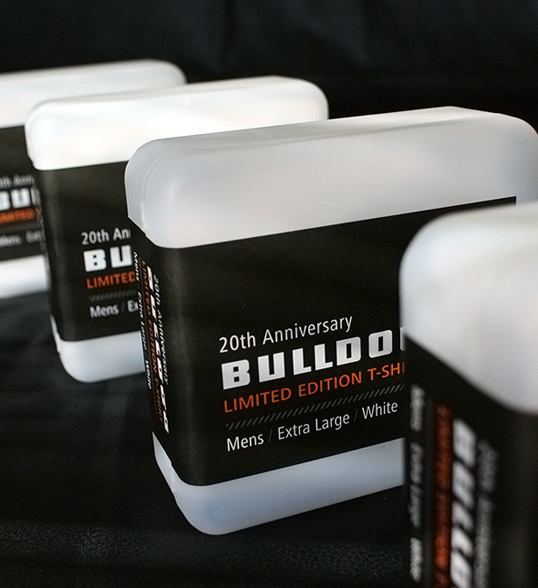 “Over the years, our company has been very comfortable with presenting a witty face to the world – from our choice of name to the imagery that people associate with Bulldog. We developed this visual pun to commemorate our 20th anniversary on February 10th, 2010. The piece fuses a crossword puzzle with our logo to create a playful visual shorthand for what Bulldog has done over the last 20 years. 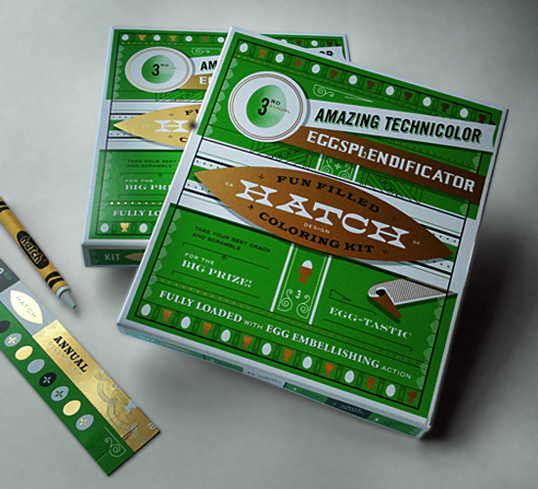 Each year, Hatch Design mails over 500 egg coloring kits. Recipients enter a photo of their best egg design at hatchsf.com/easter and vote on other eggs, rating them from rotten to golden. The winner is awarded a 24k gold-plated egg cup trophy. Want to buy a kit of your own? Sign up for their newsletter to find out when the new Hatch Store launches where they will have the kits available for sale. 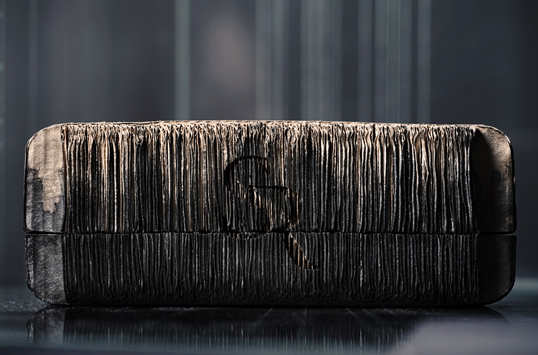 Very unique packaging from Iceland’s Sruli Recht. The packages are constructed from corrugated cardboard and then appear to be either stained or painted in a process that looks to be applied by hand. His products within the packages are equally as unique. 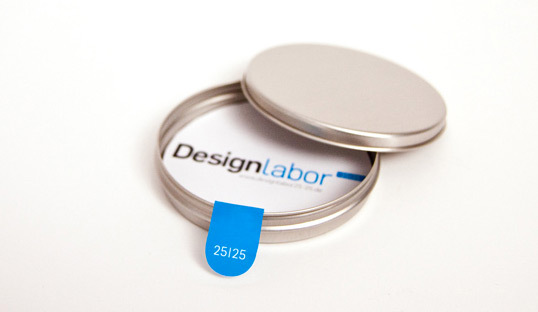 The project Designlabor 25|25 has been launched online: packaging design in order to build the stage for fictive and real products. Hamburg, February 2010. 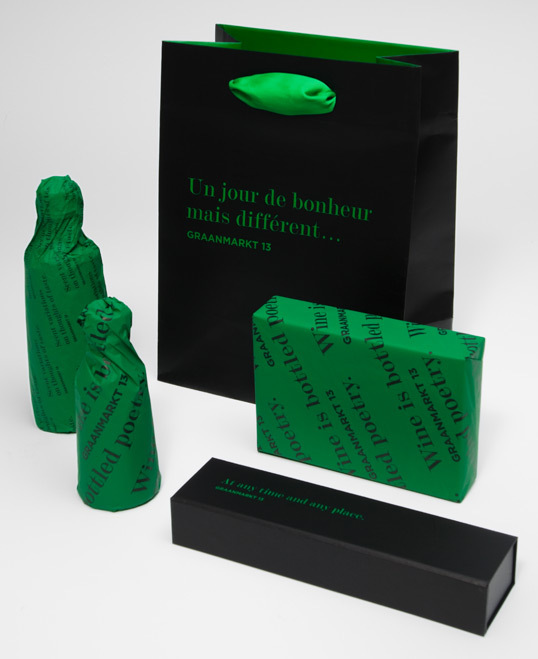 From March 1st to 25th the project Designlabor 25|25 will create a pop-up store with extraordinary packaging design in the kulturreich Galerie Hamburg. 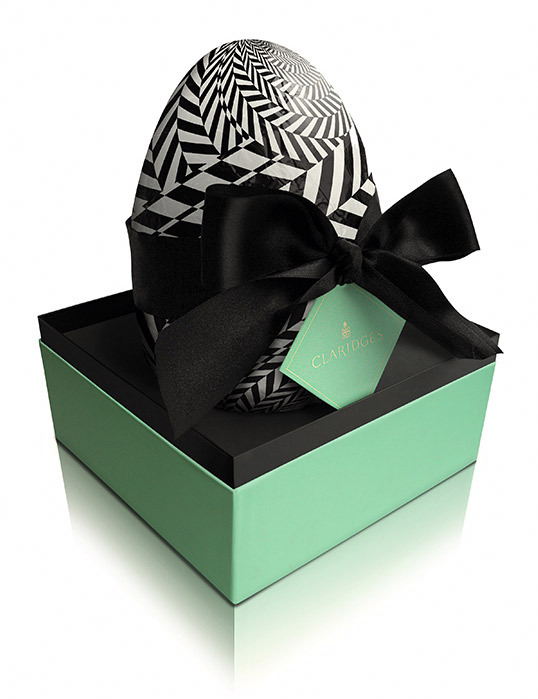 In 25 days 25 designer will fill the empty white rooms of the gallery with outstanding, innovative packaging design. During this time the gallery will be used for exhibition space as well as for workroom. Within the live experiment designs shall be developed that provide fun and provoke thinking, also they are all imaginary.